A gay man has allegedly been murdered in Paris by a stranger he invited back to his home following a night out. The victim of the attack, known only as Daniel, was reportedly stabbed to death by a man whom he met on a bus. He had been travelling from Châtelet home to Villejuif with a friend known only as Fred at about 2.30am on April 11, according to a fundraising page. When they arrived home, the culprit allegedly stabbed Fred while Daniel was talking on the phone in another room. He is then said to have attacked Daniel, who attempted to escape via a window but was fatally wounded. His body was later found on the street. A poignant tribute came from a close friend, Nicolas Joubier, who started the fundraising page. “Daniel was the embodiment of joie de vivre. Provoking and extreme he didn’t hide his feminine side but loved to play around with it to feel alive,” he wrote. “Stay in regular contact with a loved one who you can contact, and if they do not hear from you (can check in),” they wrote on Sunday (April 14). 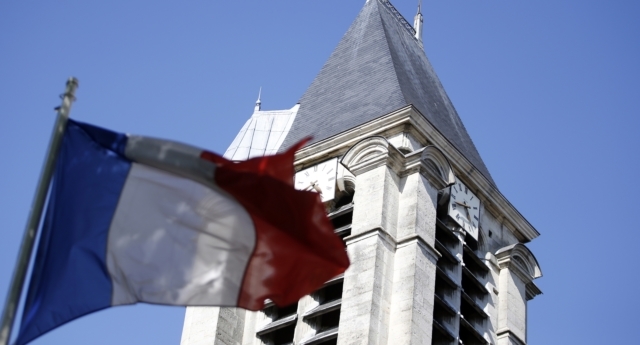 Paris has experienced a series of hate crimes in recent months. On March 31, a transgender woman was attacked by a mob of protesters, with a video of the horrific attack subsequently going viral. And on October 16, 2018, the head of a group helping the victims of anti-LGBT+ violence was attacked while leaving a restaurant.